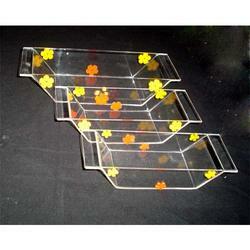 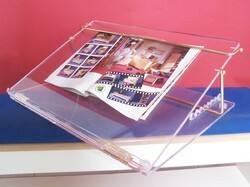 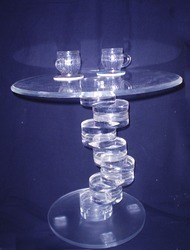 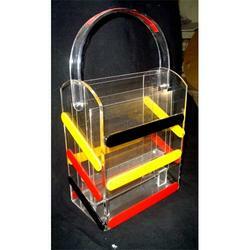 Day to day useful products presented in a beautiful manner is called “Acrylic Home Decor”. 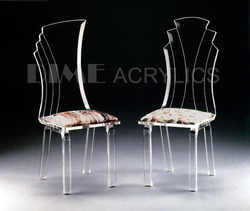 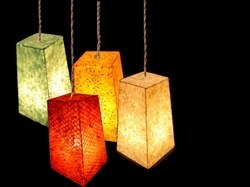 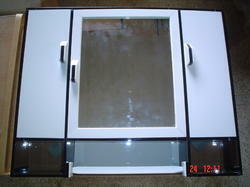 Our customers can avail these Acrylic Home Decor from us at affordable rates. 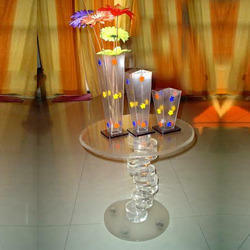 Fall in love with new way of living. 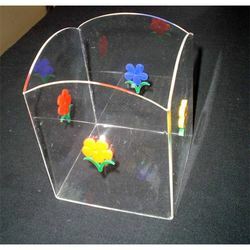 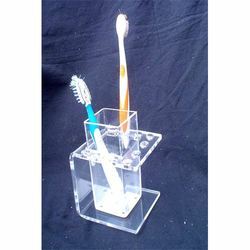 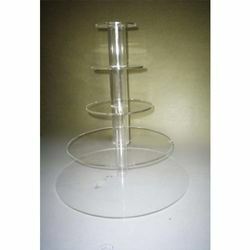 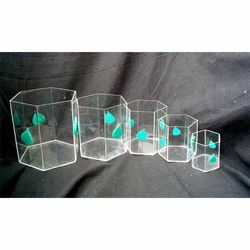 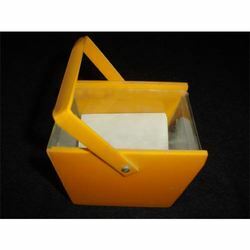 Our company is engaged in the manufacture and trade of Acrylic Step Display that is made from superior glass obtained from our reliable and trusted vendors. 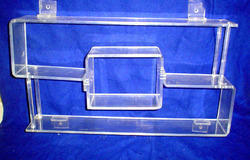 Provided in different specifications, these Step Display are known for their dimensional stability and appealing looks. 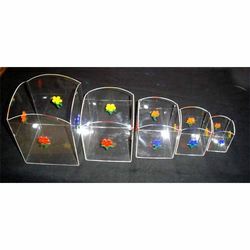 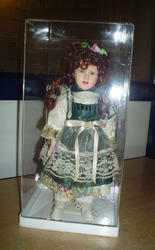 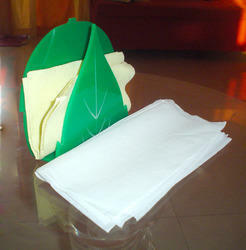 The presented series is quiet popular in demand and can be availed at reasonable rates.